This sequel to 2015‘s Ant-Man finds Paul Rudd’s Scott Lang under house arrest and in charge of a security business cleverly named X-CON with friends Luis (Michael Peña), Dave (Tip “T.I.” Harris), and Kurt (David Dastmalchian). 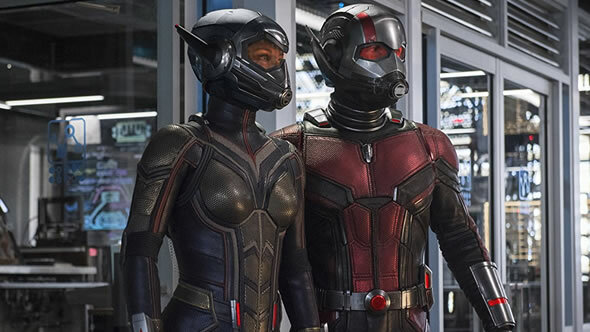 When Hank (Michael Douglas) and Hope (Evangeline Lilly) call on him to help in the rescue of Hank’s wife Janet (Michelle Pfeiffer), Scott is lured out of retirement, but this time he’s paired with Lilly’s much more talented Wasp. 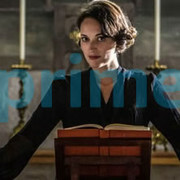 Their foes include the mysterious Ghost (Hannah John-Kamen) and Walton Goggins’ Sonny Burch. Peyton Reed returns to direct this sequel that’s getting better reviews than the original so far. 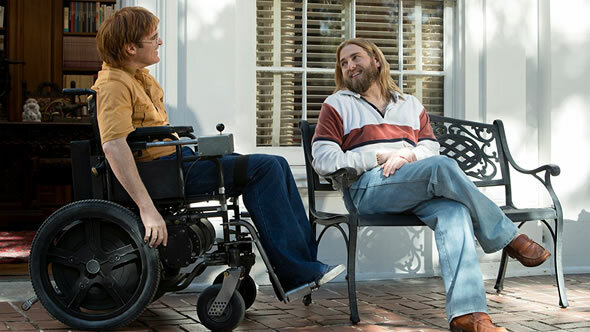 After receiving his lowest Metascore to date for 2016's The Sea of Trees, writer-director Gus Van Sant rebounds with this adaptation of cartoonist John Callahan’s memoir. The film reunites Van Sant with his To Die For star, Joaquin Phoenix, who plays Callahan. As he struggles to give up drinking after nearly losing his life in a car accident, Callahan discovers the healing powers of art and gains a sponsor played by Jonah Hill and a girlfriend in Rooney Mara. Jack Black, Carrie Brownstein, Beth Ditto, Udo Kier, and Kim Gordon form the strong supporting cast. Comedian turned writer-director Bo Burnham’s feature debut follows Kayla Day (Elsie Fisher) through her final week of middle school. The film premiered at Sundance to universal acclaim and recently won best film and best actress at the Seattle International Film Festival. Ian Bonhôte and Peter Ettedgui’s portrait of fashion designer Alexander McQueen covers his life from its modest beginnings to its tragic end by combining his personal archives, footage from his ground-breaking shows, and interviews with his family and friends into something intimate. Early reviews have been excellent. 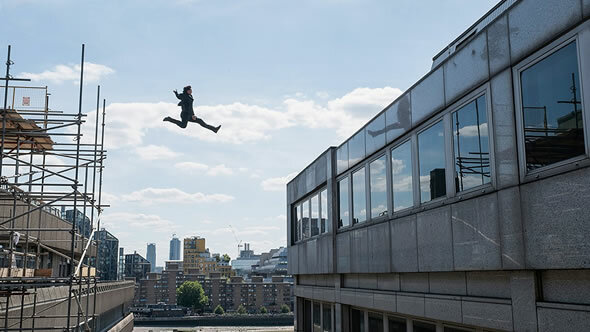 The sixth film in the Mission: Impossible franchise must follow the two most critically acclaimed entries—Brad Bird’s Mission: Impossible - Ghost Protocol and Christopher McQuarrie’s Mission: Impossible - Rogue Nation. McQuarrie returns as writer-director, and Cruise puts his body through more daring stunts (including one which resulted in a broken ankle) for a story that finds Ethan Hunt along with his IMF team (Simon Pegg, Ving Rhames) and Rebecca Ferguson’s Ilsa Faust and Michelle Monaghan’s Julia Meade-Hunt trying to save the world from an escaped terrorist (Sean Harris). 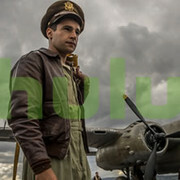 Along for the ride are Henry Cavill (and his mustache) as CIA agent August Walker, Vanessa Kirby’s White Widow, plus Alec Baldwin and Angela Bassett. 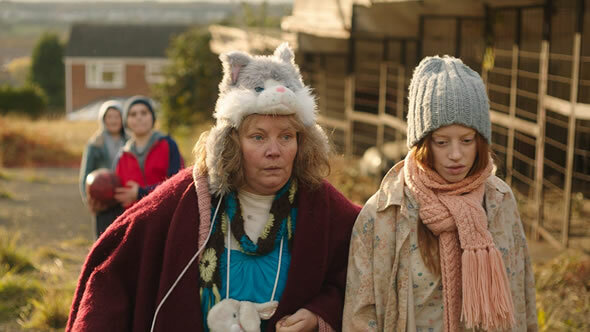 Writer-director Deborah Haywood’s debut feature chronicles the growing pains experienced by Lyn (Joanna Scanlan) and her daughter Iona (Lily Newmark) when they move to a new town. This unsparring look at bullying across generations has earned very good early reviews. 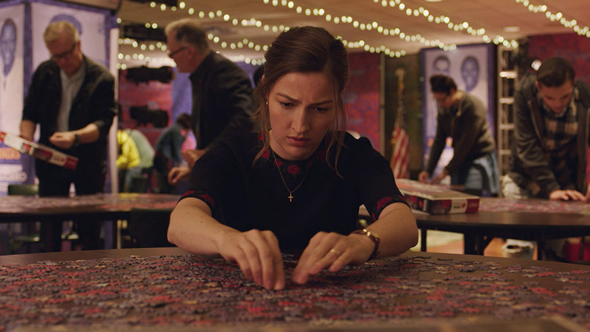 When Agnes (Kelly Macdonald), a devoted Connecticut housewife, discovers she has a passion and skill for puzzles, her hobby leads her to team up with Robert (Irfan Khan), who introduces her to the world of puzzle competitions. Directed by Marc Turtletaub from a script by Oren Moverman (based on an Argentinian film by Natalia Smirnoff), the film impressed Sundance critics with its quiet drama and sterling lead performances. 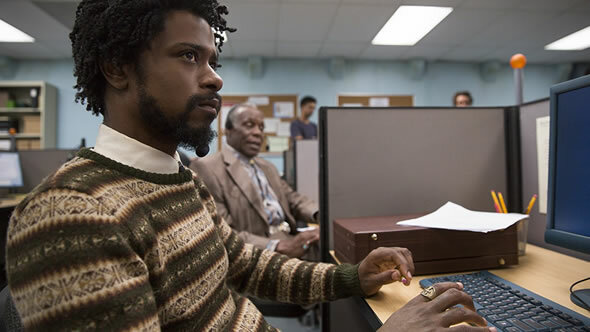 At this year’s Sundance Film Festival, critics split on rapper-turned-writer-director Boots Riley’s feature debut starring Lakeith Stanfield as a telemarketer who begins to rise up the ranks (to the consternation of his girlfriend, played by Tessa Thompson), leading him to a meeting with the company’s unhinged CEO (Armie Hammer) and into a world of power and depravity. 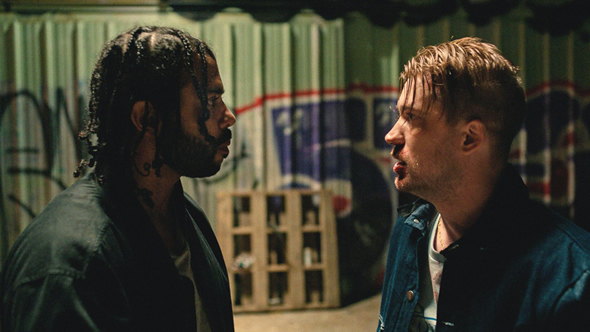 Sorry's success as a satire might be debated, but it is likely the most unique film you'll have a chance see all month. Before he won the Palme d’Or for Shoplifters, Hirokazu Kore-eda (After the Storm, Our Little Sister) took a dip in the genre pool with this murder mystery/courtroom drama that addresses the death penalty in Japan through the story of defense attorney, played by Masaharu Fukuyama (Like Father, Like Son), who takes on the case of a murder suspect played by Kôji Yakusho (13 Assassins). 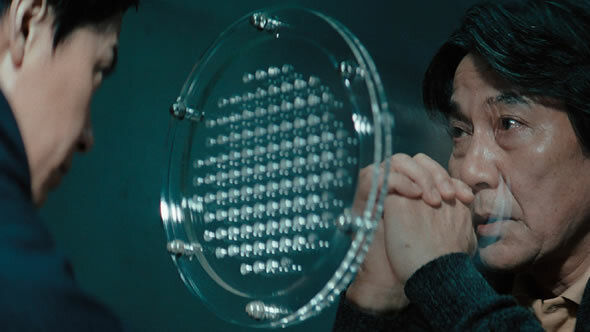 While it’s not Kore-eda’s best reviewed film, it does have a few strong supporters, including the Japanese Academy, who awarded the film best director, screenplay, editing, supporting actress, supporting actor and film. Icelandic director Hafsteinn Gunnar Sigurðsson’s third film is his first to get a U.S. release. 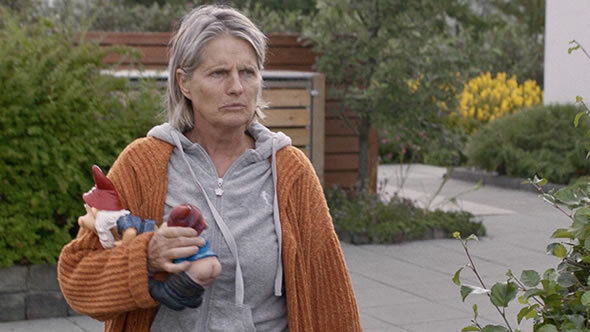 This dark comedy captures the rising acrimony between suburban neighbors over a tree that casts a shadow over the other’s sundeck. Early reviews have been very good for this bleak but comedic look at humanity. 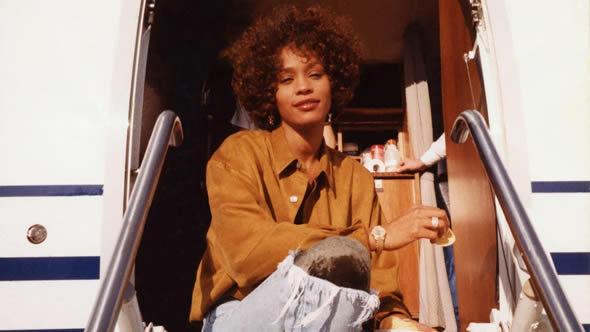 The latest documentary from director Kevin Macdonald is, like his Marley and Senna, another look at a star who died too young—in this case, singer Whitney Houston. This intimate portrait gets beyond the tabloid headlines to examine Houston's music, family, and relationships. So far, critics prefer it to 2017’s Whitney: Can I Be Me. Would love to see "The Third Murder" and "McQueen," but not much hope of seeing them in the 'burbs. 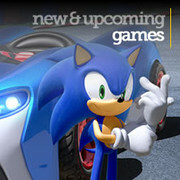 However, have already enjoyed "Sorry to Bother You" and "Don't Worry, He Won't Get Far on Foot."